Families are existentially large, they would often include those relatives from decades or centuries ago. It has a huge grasp that at most times we would be left dumbfounded being given the information that we are related to a few other people we have not been given the chance of being personally acquainted with or even known by name. However, others have found a remedy to aid this struggle of not knowing some of the people in the family and to also, in a way, keep track of the new members and introduce those who are unfamiliar with the greats and ancestors, through a family tree. You may also see 4 generation family tree templates. A family tree simply illustrates the growth of the entire family starting with the very first patriarch and matriarch down to the latest newborn. It simply encapsulates the entirety of the family through a clearer and more concise diagram. Although there are definitely other ways to recall or remember the history of the family, there is just the high tendency of being inevitably forgetful, thus skipping a person or generation altogether. However, with a family tree at the ready, which illustrates the entirety of the family and its growth throughout the years, no person or generation will be left disregarded as it offers a complete the diagram of the growth of the family throughout the years. 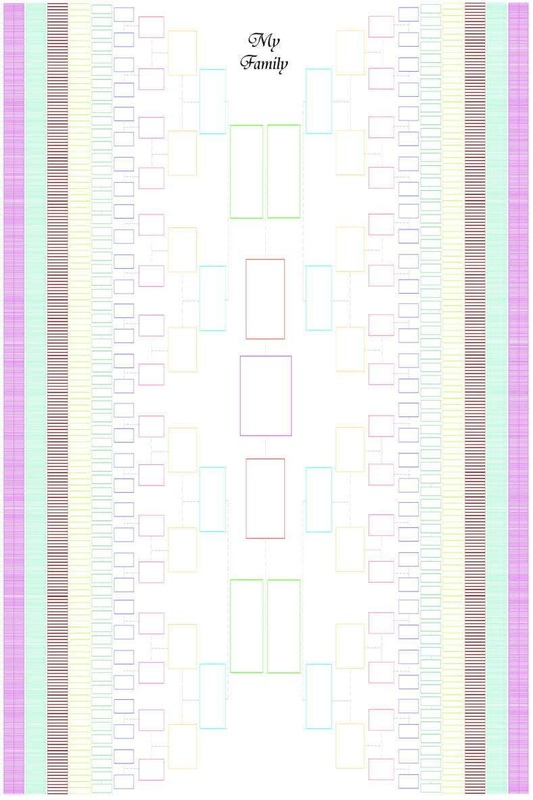 That said, for families with larger numbers, a large family tree template is ideal for you in order to accommodate everyone in the family and of course the expected growth. Genealogy from Greek words “genea” and “logos” which respectively means generation and knowledge, is the study of family history. Some of those who opt to pursue this endeavor, which studies the history of a family, does so in various ways. One gathers information by means of oral interview, looking at historical records or by analyzing genetics, or even by simply obtaining an information about a family. Results gathered are often charted or written for a narrative to keep track. You may also see photo family tree templates. Often times, people pursue the history of a family to “carve out a place for one’s family in the larger historical picture, or the sense of responsibility to preserve the past for future generations, and even as simple as a sense of self-satisfaction in accurate storytelling. There are definitely various reasons to why one pursues to study the history of their family and each fulfilling in their own little way. You may also see 3 generation family tree templates. And theoretically, that is where the custom of creating family trees for simpler purposes was derived. Charting lineages down by carefully placing each in a spot that would make sense to discover kinships and pedigrees we were often left unknowledgeable, to simply make people in the family more aware of the entirety of the history of the family. 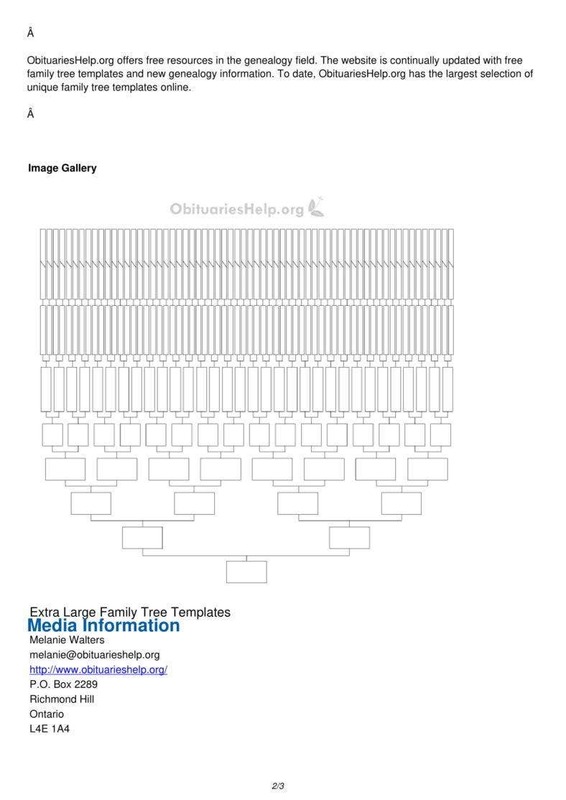 You may also see large family tree templates. What Makes Family Trees Important? Often times, creating a family tree is discounted as a mere assignment at school, half-heartedly done, for the sake of complying. Little do most know, there are reasons creating a family tree is important. Reasons only emerge only to those who do not take the activity for granted and for actually looking at it with a different perspective. You may also see family tree samples. One of the very reasons why creating a family tree is important is because it has the capacity to inform an individual. It informs about the history of a family. It informs about the ancestors and relatives left unintroduced. And it basically informs about the roots of the family, where it began with which people it began. It also becomes an avenue for learning that most people do not see and seize the opportunity. You may also see 5 generation family tree templates. If creating family trees are done with other family members, it simply allows a family to spend time with each other. It strengthens the relationship between family members and more importantly creates an inseparable bond. Also, with creating family trees with other family members, you get to discover facts or stories about the entirety of the family, ancestors or relatives unknown to you, together, which makes it more special. You may also see simple family tree templates. Creating a family tree also gives a sense of satisfaction to those who wholeheartedly do it. The fulfillment of discovering a long line of ancestors and their history is something someone should be truly proud of. With the efforts it required in order to gather the right and accurate data and the work is needed for the task to be accomplished, it is truly a feat one should be satisfied with. You may also see family tree chart templates. It also pays respect to the people that came before everyone, their accomplishments, their struggles, everything it took to create and preserve the family. 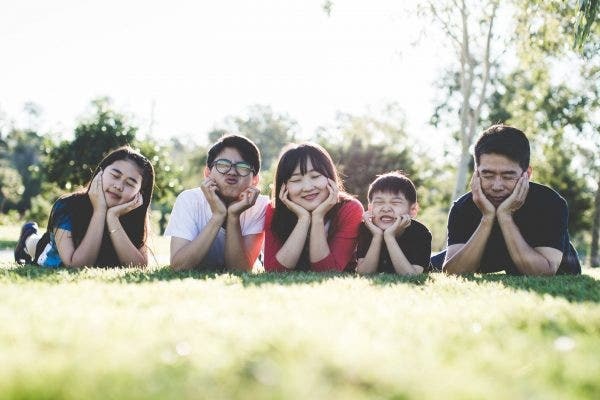 What is great with creating family trees is the gesture of honoring, how even if they lived decades ago, members of their family is still able to preserve the very legacy they have built for years. You may also see sample family tree diagrams. Apart from family trees respecting the people that came before and their legacy, it also ultimately remembers the historical background of the family. It allows those in the present to look back on what their lives were back then, how they lived on a daily basis, basically, everything the family experienced is being encapsulated and being remembered for inspiration, motivation, or for various other reasons. You may also see a free family tree. What Should Go On a Family Tree? A family tree is only as effective with the different pieces of information on it. Although there is not a lot that can be put on a family tree, there are options with which you can choose from. Most family trees vary from one to the other, but they generally share the same content, either partly or wholly. With that said, here is a list of the different pieces of information you can put on a family tree. You may also see powerpoint family tree templates. A name is a very basic and the most mandatory information on a family tree as it helps identify who the person is. It also helps people further know the history of their names, where it came or more importantly who it came from. You may also see a simple family tree templates. This is optional, it is completely up to you whether you want to have a photo of your family members or not. But, it is ideal to give those people who have never been acquainted with some of the members an idea who they are or what they look like. You may also see word family tree templates. The place of origin or simply the place where the person was born is also an optional information, but it can give you a full idea of where the family started, where the rest of the family is, or even which parts of the world your relatives are also in. It also simply allows you to look at the roots of your family. You may also see family tree book templates. A family is constantly growing. New generation after new generation. 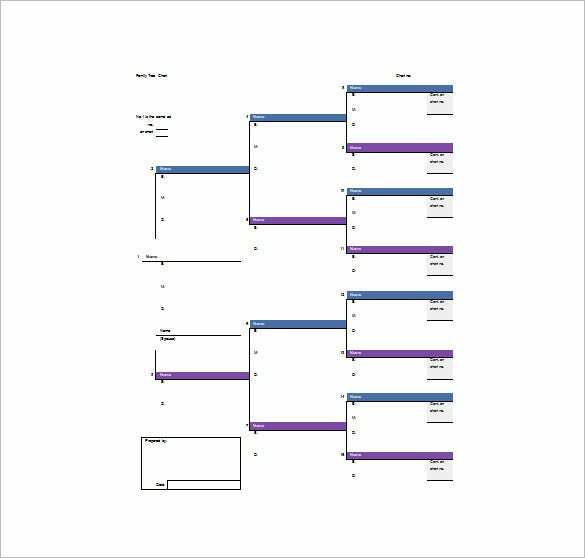 And if you plan to chart down your family with a family tree, using a family tree template might save you a lot of time from constructing boxes to connect one member to the other. 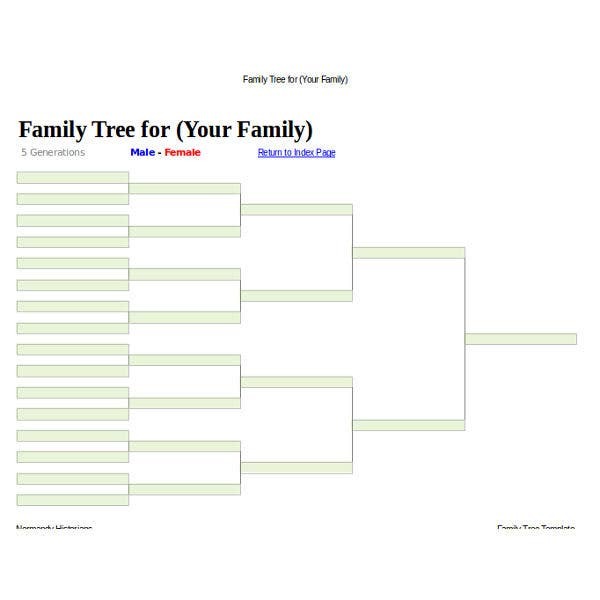 With a template, all you have to do is simply fill in the boxes with the necessary pieces of information to fully realize your very own family tree. You may also see editable family tree templates. A family tree template is a very simple option to go for. As said, you simply have to fill in the boxes with the necessary pieces of information in order to accomplish and fully realize your tree. And since it is already premade, it will not require extensive knowledge about different software, even with the help of the modest Microsoft Word, you will be able to achieve your own tree. You may also see family tree templates for kids. Since a family is constantly growing, it would be necessary to go for an option that is very easy to edit. With a family tree template, you will also be able to edit it along with the growth of your family. No one will simply get left behind with a template that is fully editable. You may also see create a family tree in powerpoint. Also because a family tree template is a file, which solely means it is stored in your personal computers, it can be easily sent to those who wish to see the family tree. You can simply do so via email or through the different social media platforms. With just one click, every person part of the family will be able to see it. We can choose our friends as much as we choose the people we will spend our life with, but we can never, ever choose the family we share the same blood with. And in order to honor the importance of these people in your life, you can simply do so by looking back at the history of how the family began by means of a family tree. Family tree not only illustrates the entirety of the family’s relationship with one another, but they also elicit gratitude, respect, love, and pride. You may also see three generation family tree templates. If you find this article helpful in any way, do not forget to bookmark this page. 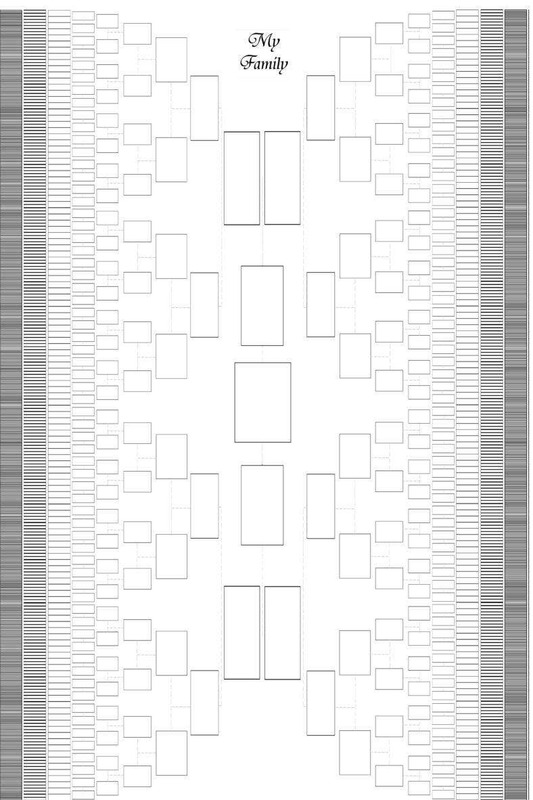 And, kindly share this with other individuals or families seeking family tree templates for larger families to use. All of which equally practical and efficient. 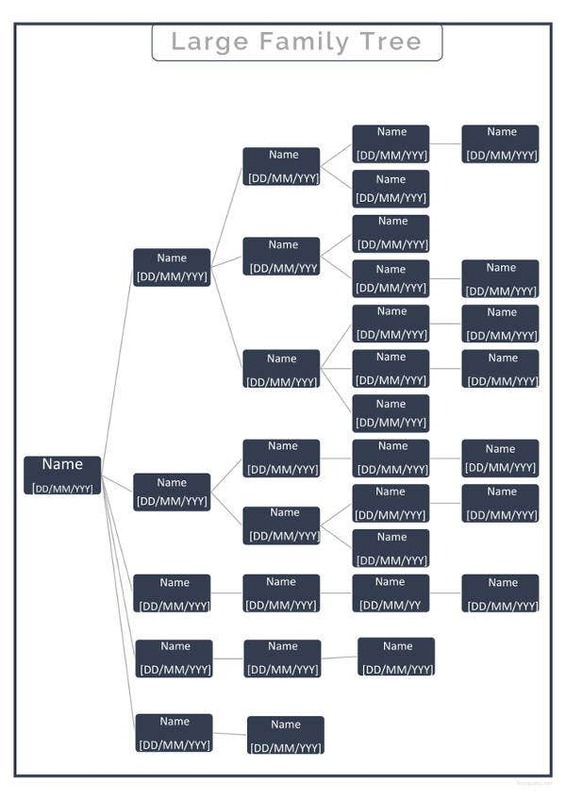 You may also see family tree diagram templates.